Kathy Wright joined Gentry Locke in 2002. After several years with the Insurance Defense practice group, she began work in Commercial Litigation with a focus on the areas of local government law (including zoning, subdivision and taxation). 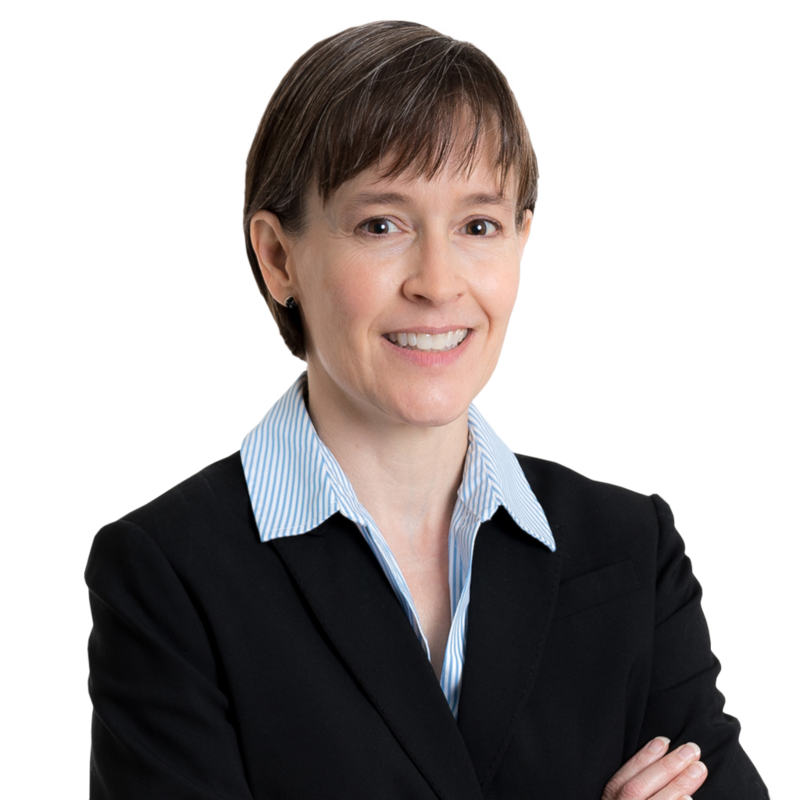 Kathy also has enjoyed working on mineral rights cases, estate litigation, UCC disputes, criminal investigations, and other litigation, as well as appellate work. Did you ever consider a different career path? I seriously considered teaching high school math. You’ve traveled extensively. What are some of the most interesting adventures you’ve had? The most interesting trips I have taken are to places that look different from Virginia, including Russia, Egypt, the South African national parks and Swaziland. I enjoy experiencing different cultures, the architecture, foods, scenery and wildlife. My husband and I lived in Frankfurt, Germany for almost three years, and had many wonderful opportunities to visit European countries. What part of the world is still calling you? Spain, Hawaii, South America and Scotland. I really want to take my father for visits to Hawaii and Scotland. Co-author, Caught Between a Rock and a Hard Place: Modifying Local Government Contracts Without Violating the VPPA – A Cautionary Tale, Journal of Local Government Law (a Virginia State Bar publication, Vol. XXI No. 1, Summer 2010). Assignments and Other Hazards of the Litigation Breakfast: Document Production from Testifying Experts in Virginia Circuit Courts, Litigation News (a publication of VSB Litigation Section, Vol. XIII, No. 5, Spring 2007). Friends and Foes in the Jury Box: Walls v. Kim and the Mission to Stop Improper Juror Rehabilitation, Mercer Law Rev. (Vol. 53, No. 2, Winter 2002).